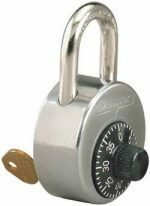 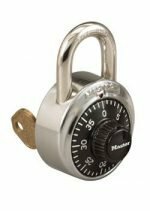 When you need to purchase Padlocks for 50 or more students, Centar Industries can help you choose the best Padlocks at affordable pricing for your school, school corporation or private gym. 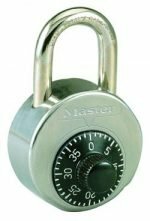 Centar has standard combination locks, key-controlled combination locks, high-security padlocks, rubber bumper padlocks and more! 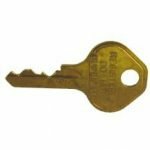 We have been providing locks to schools, private businesses, and government institutions for over 35 years. 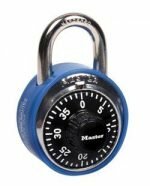 Choose a Padlock solution or variation that fits your needs including the choice of colors for matching corporate branding, school colors and more.